He was born on February 20, 1931 to Carlos Rivera and Maria Rodriguez in Orocovis, Puerto Rico. He passed away on August 6, 2018 at home surrounded by his family in Crestview, Florida. He was 87 years young. He retired from Tecumseh Products after 30+ years. He was a lifelong church member of several churches, including St. Mary's Catholic Church, Adrian, Michigan; Faro Church, Lake Forest, California and finally Lifepoint Church in Crestview, Florida. He enjoyed playing the guitar, being at the beach and spending time with family. 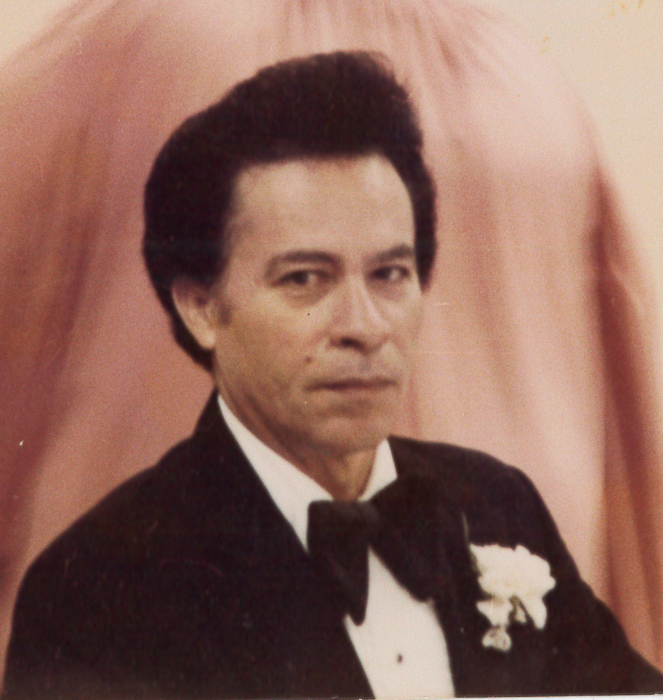 He leaves behind a loving and devoted wife; Mary D. Rodriguez; 5 children, Rose Rodriguez Young (Sylvester), Teofilo, Jr. (Helen), Robert Rodriguez (Irma), Betty Rodriguez Roseboro (Danny) and Christine Rodriguez Vokes (John); sixteen grandchildren, twenty three great grandchildren and two great-great grandchildren and brother, Juan Rodriguez Rivera. A memorial service for his homecoming will be held on August 10, 2018 at Davis-Watkins Funeral Home, 492 E. Pine Avenue, Crestview, Florida at 6 pm.